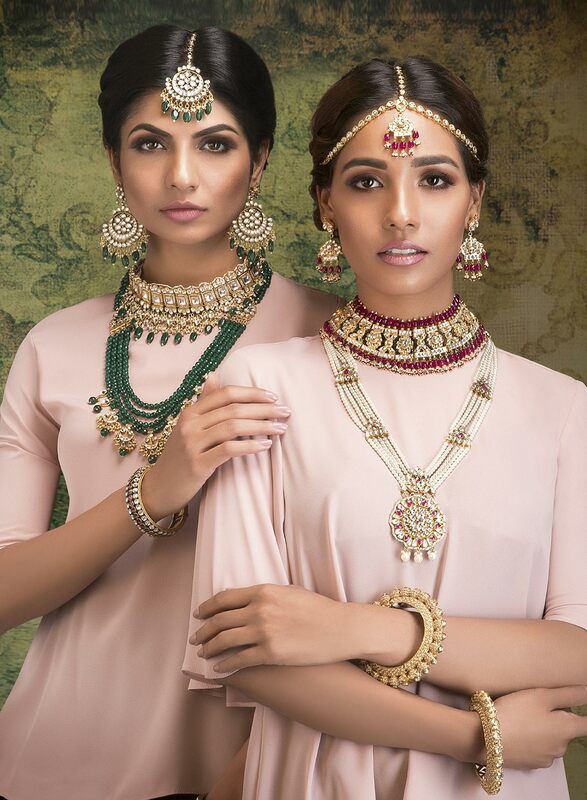 Nargis Collections is a one stop shop for traditional and contemporary Asian jewellery for all occasions. Our luxury ranges are handpicked and made by some of India’s finest designers. They include Victorian Kundan, polka, semi-precious stones, chura, kaliras and bangles as well as opulent bridal sets. We also provide customised jewellery; perfect for modern, fashionable women who want to set their own trends. As well as browsing through our selection online, we welcome you to explore our Southall boutique. 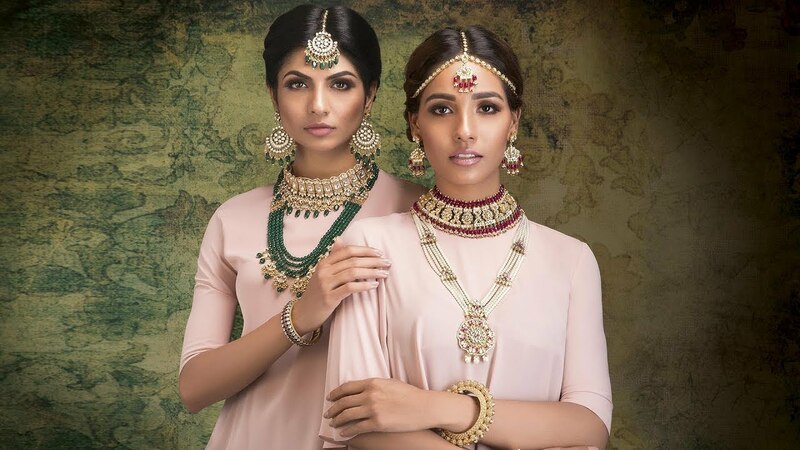 Established in 2002 we have been one of the UK’s most influential Asian jewellers for over a decade and inside our spacious store (which covers over 2000 sq feet) you’ll be able to look through the full range at your leisure. We look forward to welcoming you there soon! Browse the new jewellery collection of our best selling and latest products.